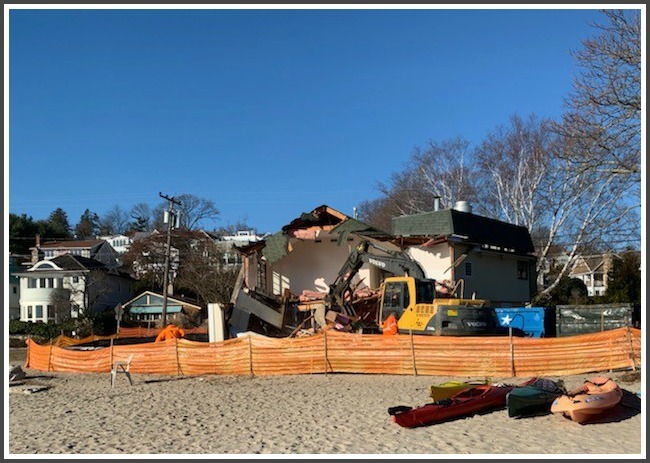 Over a year ago — on December 31, 2014 — Positano’s restaurant closed its location on Old Mill Beach. 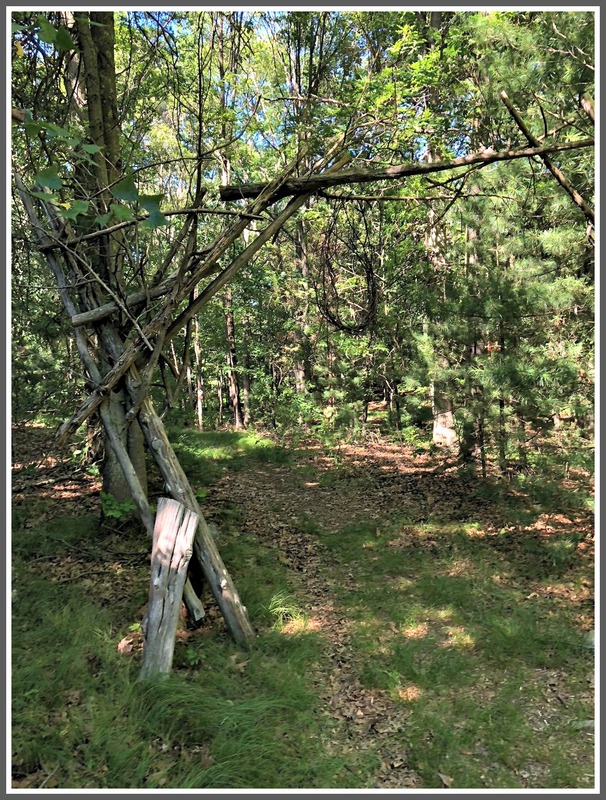 The property had been sold. It reopened next to the Westport Country Playhouse, to the delight of many. But neighbors of the now-vacant building on Hillspoint Road have a beef. 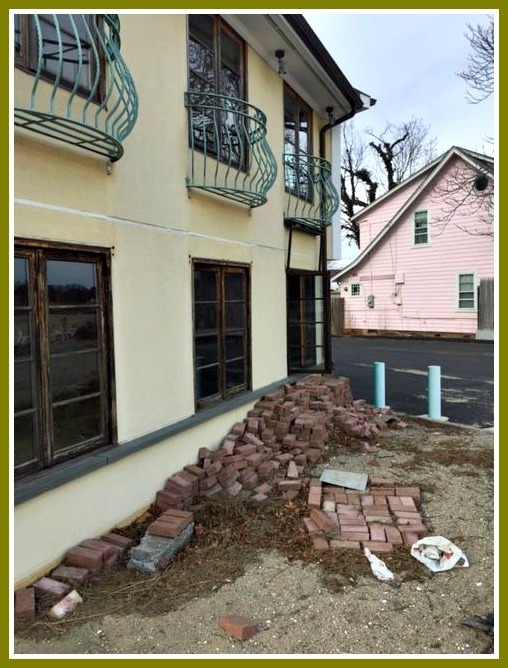 The building formerly occupied by Positano’s at Old Mill Beach has been empty for over a year now. It is reaching blight proportions, with its faded yellow stucco, wide-open back window (into and out of which skunks and other creatures happily go) and bleak disrepair. 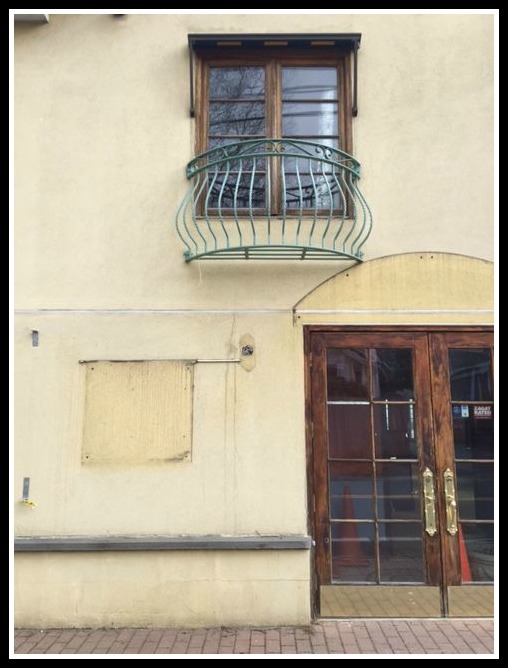 The back of the old Positano’s restaurant, with a wide-open back window. 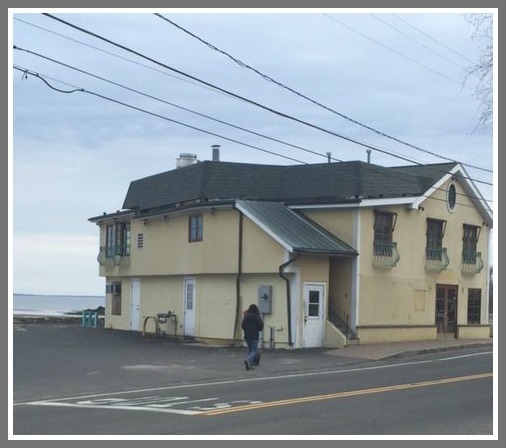 In response to a letter Dalma Heyn wrote to the Westport News a few months ago, lamenting the loss of the restaurant ‘s vitality to our community and asking what was going on, the building’s owner kindly contacted her and revealed as much as he felt he could divulge at the time. But months roll on, and still we have no answers. What or who is blocking progress, and why? How can we help move it forward? Show up for meetings? Sign a petition? If it’s a lawsuit that’s stopping progress, does that squelch information — and do we have legal recourse, based on impact on property value? Why aren’t our emails requesting information answered? Rumors fly. A view of the vacant Positano’s, from Hillspoint Road. 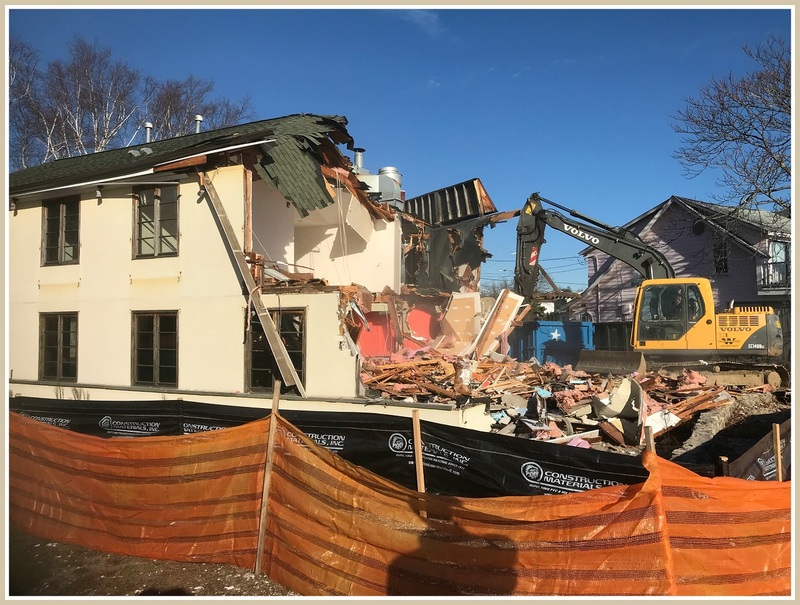 In the meantime, where is Westport’s blight-prevention ordinance — which states that the town will intervene if a building is dilapidated? The building is not just an eyesore. Once illuminated by the restaurant, and filled with visitors, Old Mill Beach and this stretch of Hillspoint Road are now pitch black at night, when so many people are out walking. Too, anyone with thoughts of renting or selling a home here must confront prospective buyers’ justifiable alarm — and his own infuriating ignorance. We are an engaged, active community, and this is an historic district that must be protected and nurtured. We — and residents from all over Westport — see each other at breakfast or lunch at Elvira’s. We sit on the benches with our kids and grandkids. We walk our dogs together. All Westporters treasure this charming beach community, which has long been a destination for all residents who want to hang out at the sound. We’re tired of the bizarre vacuum in which we find ourselves. 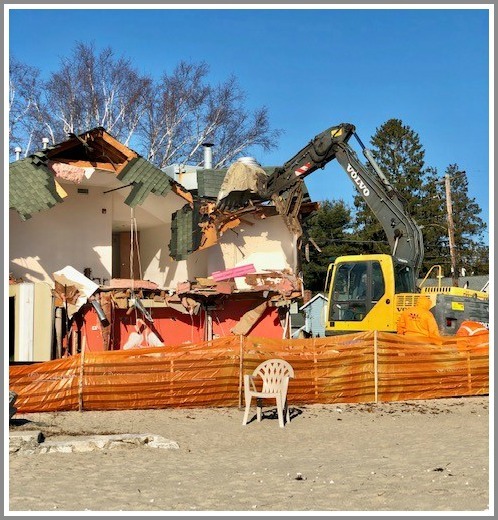 We are once again politely asking the town for both a status report and for information about the process that will move this forward — and what part we can play, if any, in helping it do so. It’s time our elected officials spoke to us.